I sympathise with poor Chapman and his efforts at rhyme. i love this so very very much. 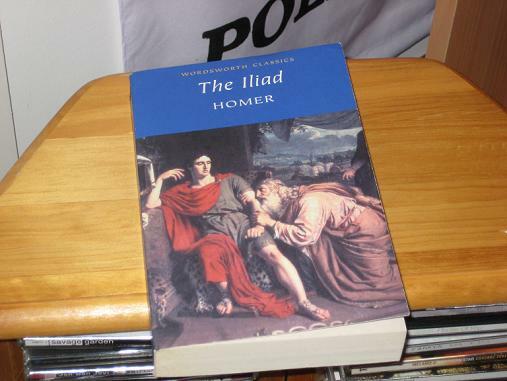 Not sure i want to read Chapman but definitely want to revisit the Iliad itself. And the poem you've written is just genius.